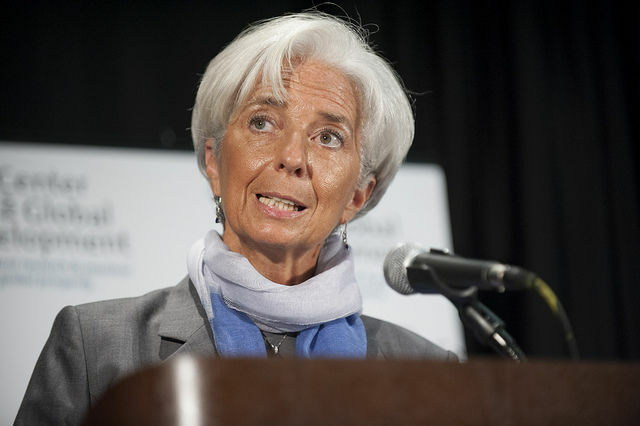 The International Monetary Fund (IMF) will participate in the Greek bailout programme on the condition that the country’s debt is sustainable and, thus, a restructuring will be needed, IMF chief Christine Lagarde warned on Tuesday (18 April). Despite mounting pressure from all sides, the IMF refuses, for now, to participate in the financing of the country’s €86 billion bailout program, if Greece does not commit to further reforms and the EU does not come up with specific details for a debt relief. A few weeks ago, Greece and its European partners reached an agreement “in principle” over further pension and tax reforms for the disbursement of the next tranche of the program. Greece has about €7 billion in debt repayments due in July and all sides are pushing for a way out of the deadlock well before that date. In an interview with Die Welt, Christine Lagarde insisted that the Greek economy could achieve a primary surplus of 1.5% of GDP in the long run rather than 3.5% as the EU institutions believe. “If the Europeans deem differently, then we need to take this into account. But we cannot adopt unreasonable predictions or build upon unjustified macroeconomic frameworks”, she said. 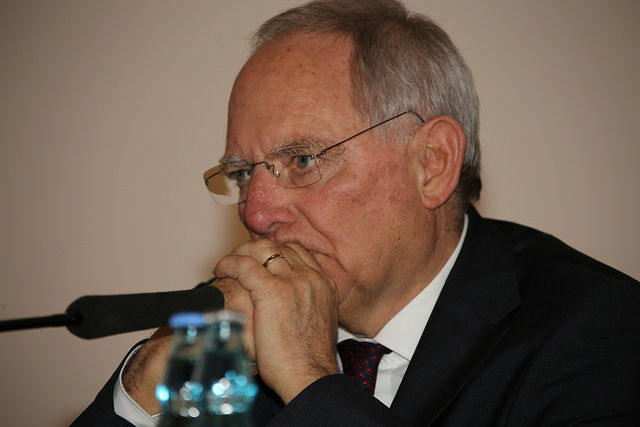 Berlin is weighing up the possibility of the EU taking over the Greek bailout in the event that the International Monetary Fund decides to end its role in it, German Minister of Finance Wolfgang Schäuble said on Friday (13 January). EURACTIV Greece reports. 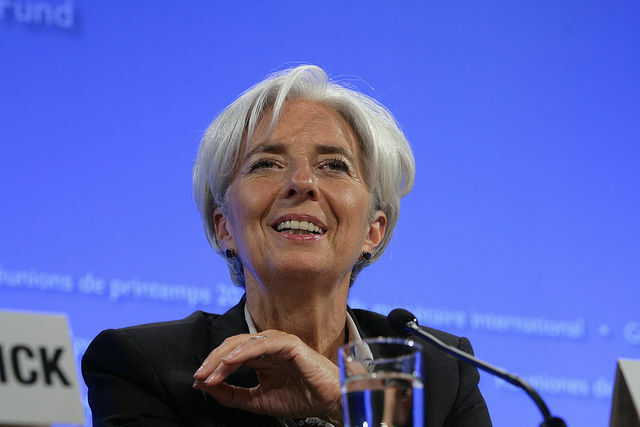 Lagarde reiterated that the IMF would participate in the Greek bailout program if strong reforms were implemented. “We are getting close to that [reforms] and our team will return to Greece to negotiate in order to have a binding agreement among all sides,” she stressed. Secondly, she added, the Fund wants a debt that is sustainable, and therefore a “restructuring will be needed”. In another interview with the Financial Times, US Treasury Secretary Steven Mnuchin expressed his hope that “there will be something in the near future that deals with the Greece situation”. 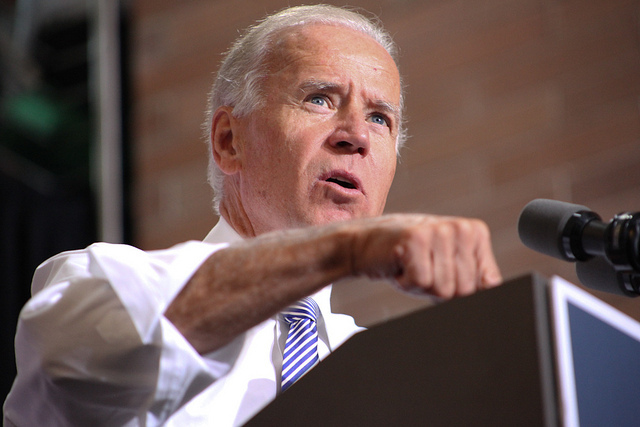 “But it would be premature for me to comment on any specifics of the IMF or otherwise. There is not a specific plan that has been presented to me, although as I said we have had private conversations,” he noted, adding that Washington is encouraging the IMF to have discussions with its European counterparts about it. “We think this is primarily a European issue, although it is something we’re monitoring because it is important to the world economies and the world financial markets,” he emphasised. Washington will keep an “open mind” regarding the participation of the International Monetary Fund (IMF) in the Greek bailout programme, a senior US Treasury official said yesterday (13 April). In the meantime, Greek Finance Minister Euclid Tsakalotos and his deputy George Chouliarakis will attend the annual meeting of the IMF and World Bank in Washington (21-23 April). According to Greek media reports, Athens expects that a compromise on the debt between the IMF and the EU partners will be reached ensuring the IMF’s involvement in the bailout. The Greek side is focused on the level of the primary surplus reached in 2016, which will be officially announced by the Greek statistics agency, Elstat, on 21 April and will be validated by Eurostat on 24 April. According to reports, it will exceed 3.5% of GDP, creating a positive carry over for next years. A leaked telephone conversation, and the reactions which followed, revealed a “silent war” between the United States and Germany over the Greek crisis, with Athens’ leftist government finding itself more in tune with Washington than Berlin.